From left, Belazu product director George Bennell, MD Adam Wells, William Jackson Food Group CEO Norman Soutar and Belazu sales director Charlie Hodges. William Jackson Food Group has followed on from the £210m sale of its famous Aunt Bessie’s brand with the acquisition of another new company. The Hull business, which sold the Yorkshire Pudding household name in the summer to Birdseye owner Nomad Foods, has bought London-based luxury ingredients company Belazu. Norman Soutar, chief executive of the William Jackson Food Group, said: “The strategic sale of Aunt Bessie’s has enabled us to redefine the group for the next phase of its growth. “The Group has been around for 167 years and has changed significantly during that time, and with each change our family shareholders have taken a long-term view to ensure a robust business remains in place for future generations. The sale of Aunt Bessie’s to Nomad Foods was announced in early June. Within weeks of the deal, William Jackson Food Group had confirmed the purchase of Lancashire-based ingredients supplier Wellocks. Wellocks employs almost 500 people, and has a client base which includes some of the country’s top chefs. William Jackson has followed up the deal this week with the acquisition of Belazu. 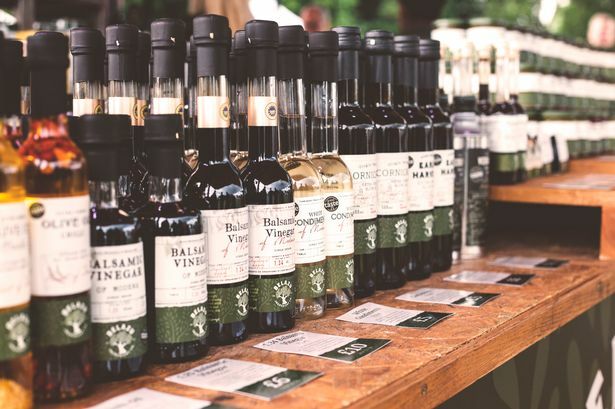 The London-based supplier is the UK’s top-selling balsamic vinegar and premium olive oil brand. They also sell culinary paste and preserved lemons via retail channels. In addition to selling into Waitrose, Sainsbury’s, Tesco and Ocado, the international brand operates across premium food service channels with high-quality authentic Mediterranean olives, antipasti, grains, pastes and vinegars. 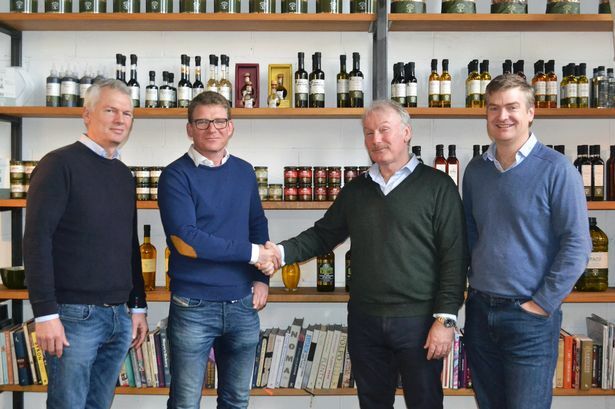 Adam Wells, managing director of Belazu, said: “This is a really exciting development in our story; we’re thrilled to be joining a food group with such heritage and a long-term view, and which shares our values. 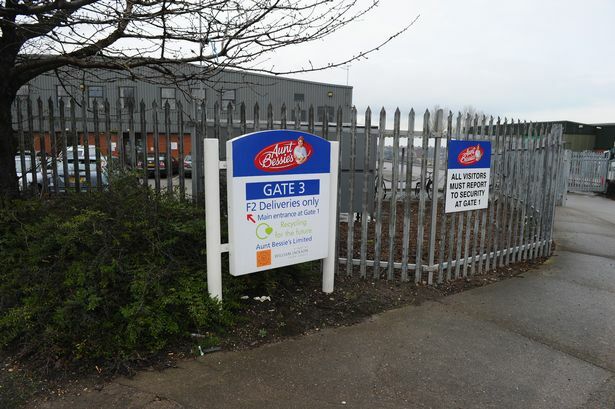 The William Jackson Food Group also owns online organic grocery delivery business Abel & Cole, Hull bakery Jacksons, The Food Doctor and MyFresh. The business has used the sale of Aunt Bessie’s to strive ahead with its expansion plans.